In 2015, I have given a total of 14 presentations as well as 2 PreCons at 8 conferences and 3 regional user groups. 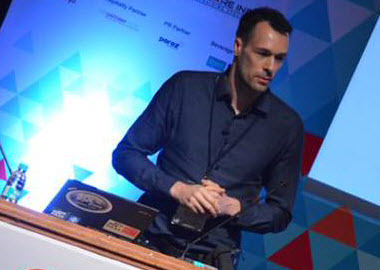 2015 brought me to conferences in Asia for the first time – besides an SQLSaturday Malaysia, to the very first SQL Server conference in Asia: in India. In Europe too, there were 3 large conferences. 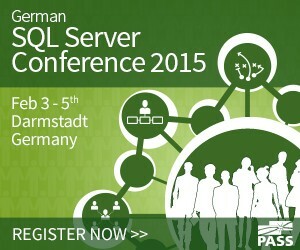 At the end of the year, I was a speaker again at the largest SQL Server conference of all: the PASS Summit in the USA.